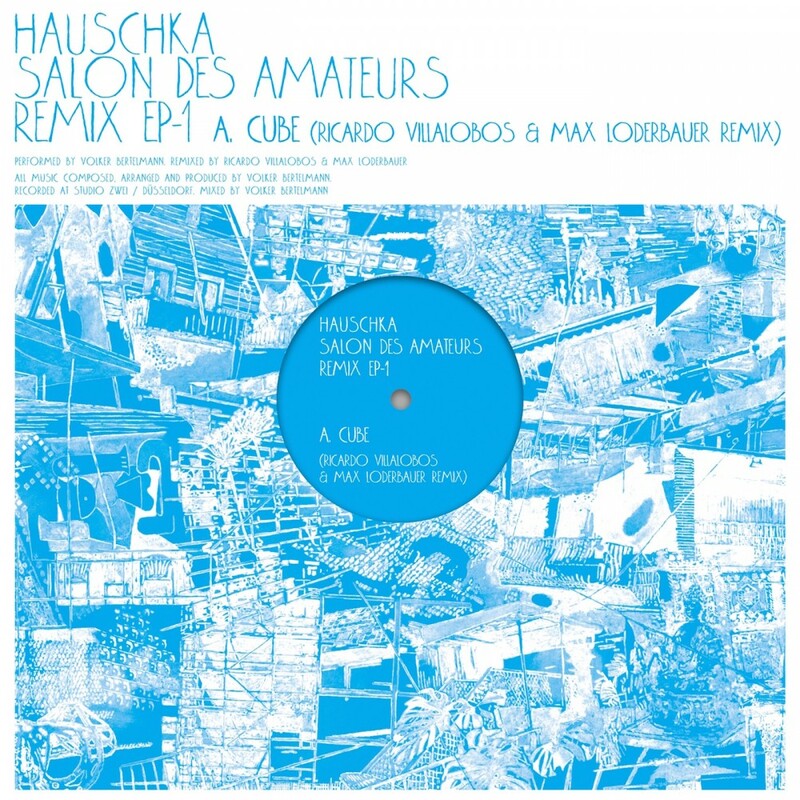 Hauschka is the alias of German pianist composer Volker Bertelmann, who currently resides in Dusseldorf. Having studied classical piano for ten years, his work as Hauschka is based upon a playful exploration of the possibilities of the 'prepared' piano - a playfully disruptive intervention into the preconceived idea of the piano as a pure-toned, perfected instrument waiting for a gifted virtuoso to play on it. Clamping wedges of leather, felt or rubber between the strings; preparing the hammers with aluminium paper or rough films; placing crown corks on the strings, weaving guitar strings around the piano's guts, or pasting them down with gaffa tape - his resulting tracks are composed both originally and charmingly. The results are vivid, unconventional pieces made in a spirit of playful research-enthusiasm. Rather than striving for any purist academic perfection, Volker's playing seems as much informed by modern electronica or Indonesian gamelan as it is by any classical cannon. With the aid of his interventions, the piano becomes as much a machine for generating rhythms as it does for melody. 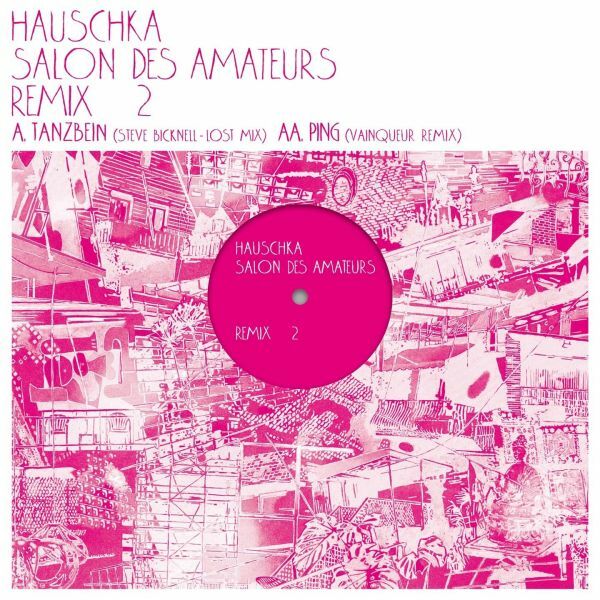 Now and again Hauschka utilises additional, non-piano sounds such as synthesizer, drum machine, electric bass, or other acoustic instruments like vibraphone, strings or brass. His pieces may be seen as small rhythmic sound-vignettes or just quiet ballads which have their roots in east-asian harmonies, the minimalism of Reich, Glass, Nyman, etc., and also in Satie or Ravel. The foundations of Hauschka's piano music can equally be traced back to 20th Century composers like Henry Cowell, who picked the strings of his piano as if it were a zither. Cowell in turn influenced John Cage, who redefined the rules of piano sounds and playing with his own experiments. Inserting bolts, screws, and numerous other objects in between and on top of the strings, Cage created new sounds and percussive elements to the act of playing, redefining possibilities for the instrument. 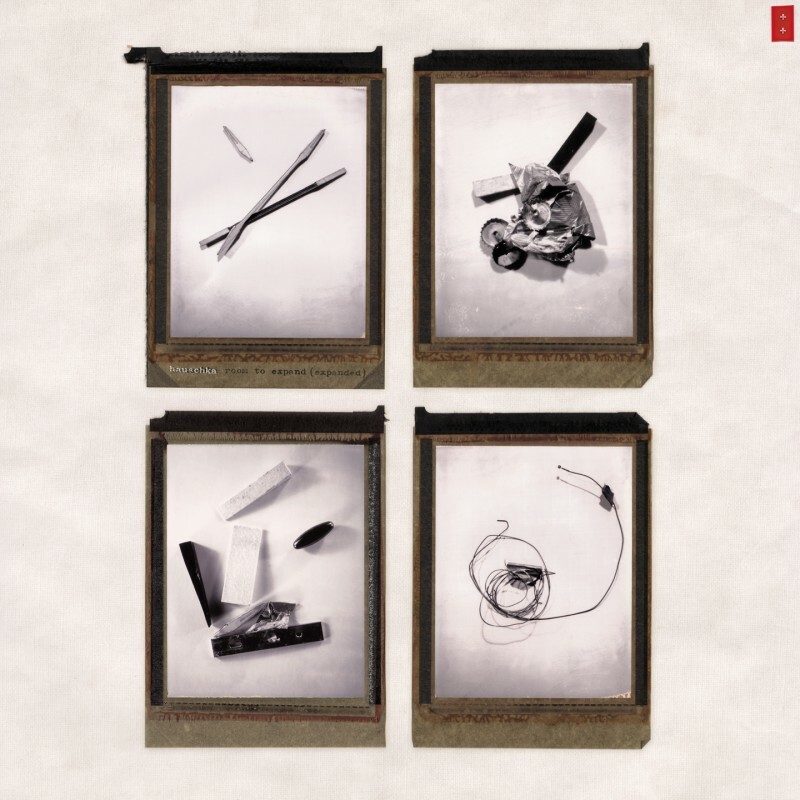 The rustling, drumming, harmonic soundings of these various objects has consequently inspired a whole bunch of composers, amongst them Arvo Part, Steffen Schleiermacher, Frangis Ali-Sade, Edison Denissow or Philip Corner and other artists from radical '60s grouping, Fluxus. But it would be too easy to locate the playful in the serious or academic realms. What Fluxus had constantly been trying to undermine, others have been succeeding in with a whole different kind of verve: in the '50s Fritz Schulz-Reichel became a celebrity under the name of "Schrager Otto", his modified Ragtime sounds making him a huge success in the USA. Since then modified piano-hammers or strings have appeared as an effect in various pop music tracks. In the early '80s U.S.-hipsters like The Flying Lizards or The Waitresses were experimenting with metallic, distorted piano sounds, not denying their avant-garde references. 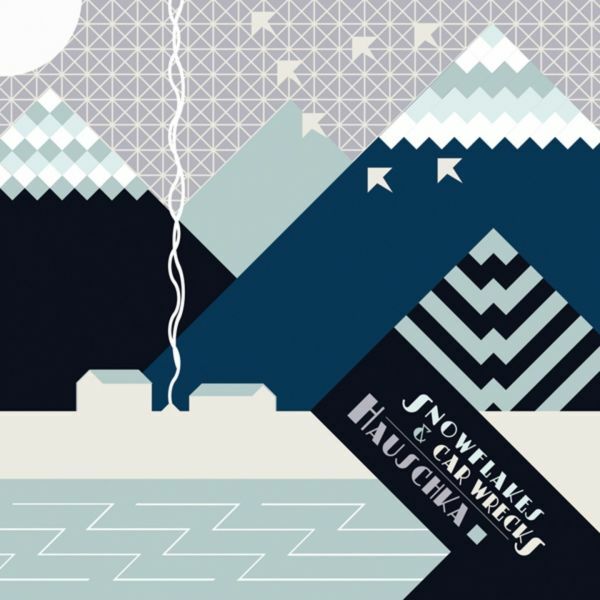 Before his involvement with FatCat, Hauschka released two albums on the Karaoke Kalk label - 'Substantial' (2004) and 'The Prepared Piano' (2005); and a 7", 'What A Day' (2005) on the Ear Sugar label. Besides working as Hauschka, Volker is a member of Music A.M., a collaboration with Stefan Schneider (To Rococco Rot) and Luke Sutherland (Long Fin Killie); and of the electronic club tracks duo Tonetraeger, his project with Torsten Mauss. Hauschka's first release for our 130701 imprint, the beautiful 'Room To Expand' was released in February 2007. That year also saw him undertake his first live shows in the UK and USA (where he supported mum on a number of shows to great acclaim). In September 2008, his follow up record, 'Ferndorf' was released. 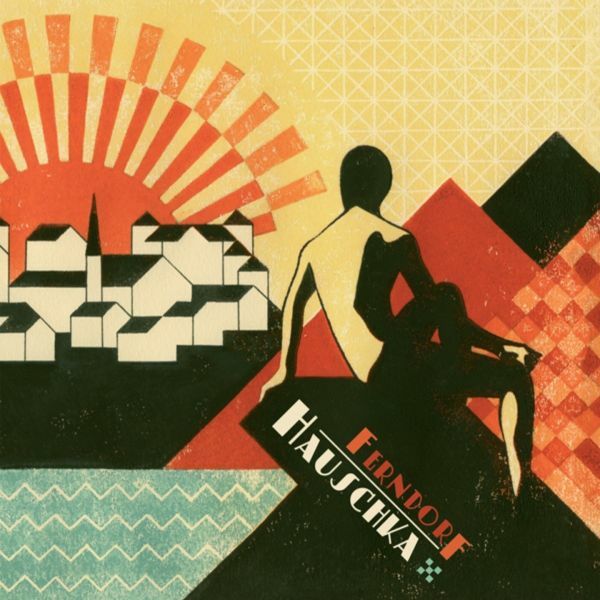 Where the previous album comprised mostly solo recordings of Hauschka's 'prepared' piano (with a few electronic and instrumental overdubs), 'Ferndorf' is a far more expansive and fully-realised album, with many of the tracks also featuring a string duo, enabling an increased solidity. His EP, 'Snowflakes and Carwrecks', was released in January 2009. 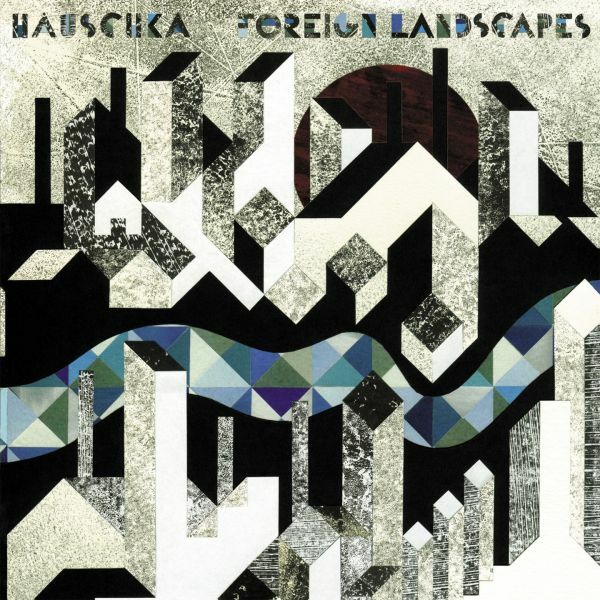 'Foreign Landscapes', Hauschka's striking third album for FatCat's 130701 imprint sees the pianist composer making ambitious advances on his critically-acclaimed previous work, in stunning collaboration with San Francisco's Magik*Magik Orchestra. The album takes the form of musical glance at various locations around the world, from the ominous Mount Hood in Portland, Oregon to Alexanderplatz in Volker's native Germany. 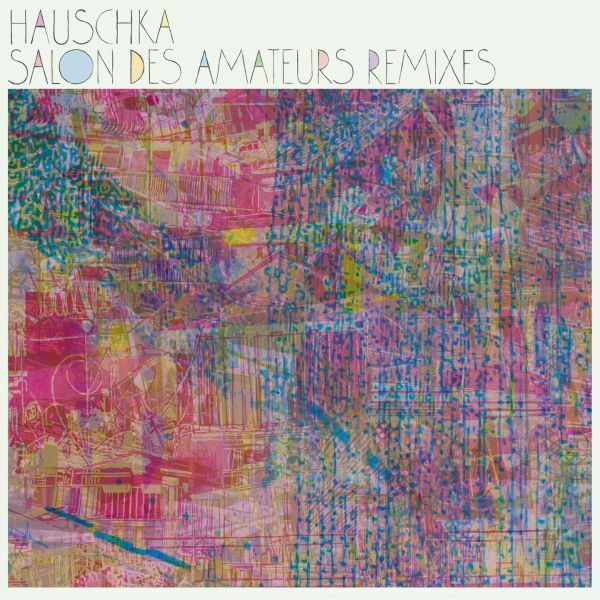 'Salon des Amateurs' - Hauschka's album of prepared piano-based dance tracks - was released to great success and acclaim in April 2011. 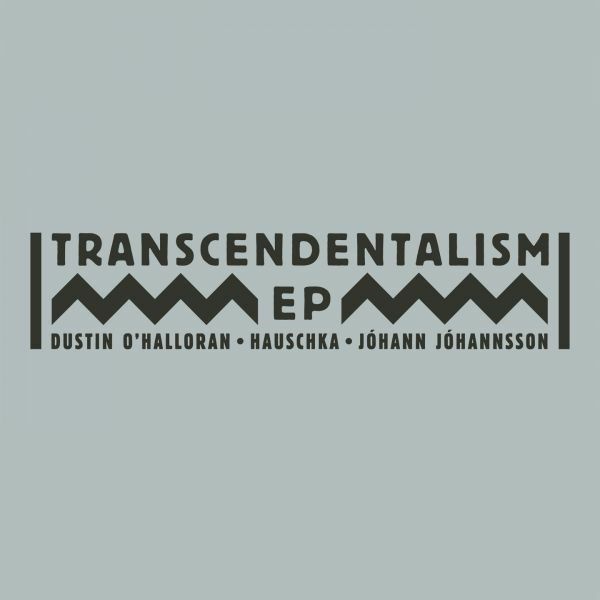 An original, orchestral take on house / techno pieces, the album features Joey Burns and John Convertino from Calexico, mum drummer Samuli Kosminen and Grammy-winning violinist Hilary Hahn.